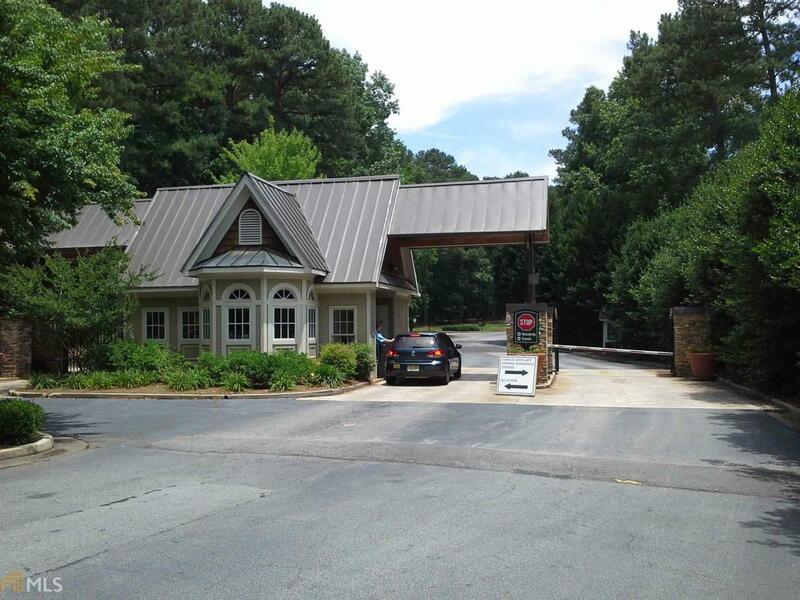 If youre Looking for an affordable Harbor Club home site to build your family dream home, this is it! 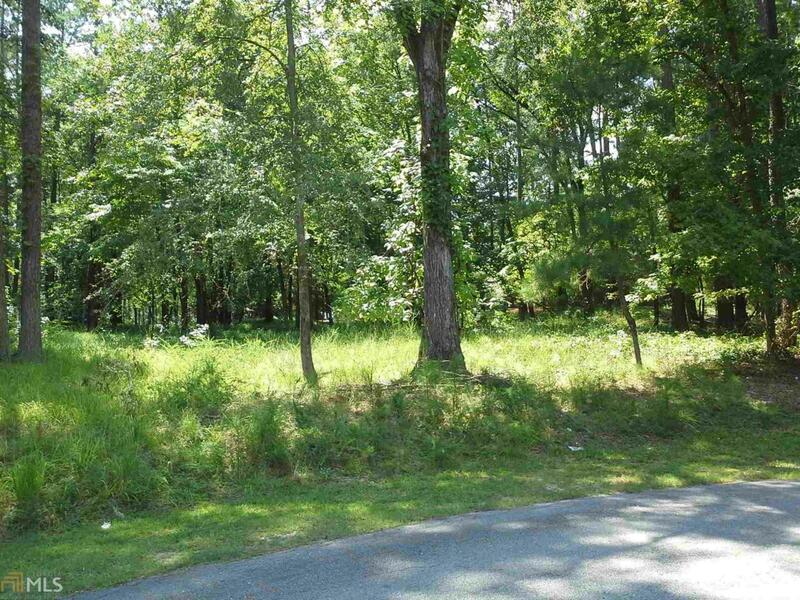 Large wooded lot, in the heart of one of Lake Oconees premier neighborhoods, offers the perfect opportunity. 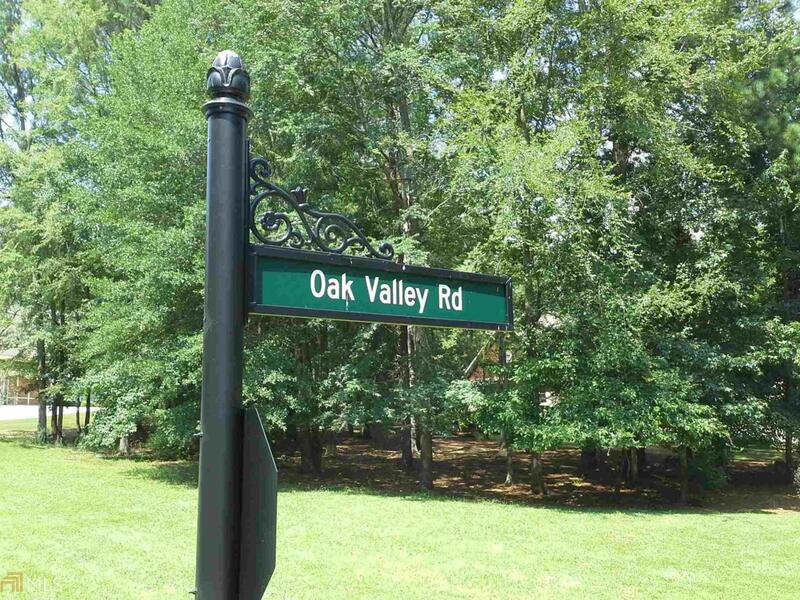 Located just a short distance from Lake Oconee Academy, area shopping, restaurants and entertainment, this one-acre home site offers privacy in a wooded natural setting. 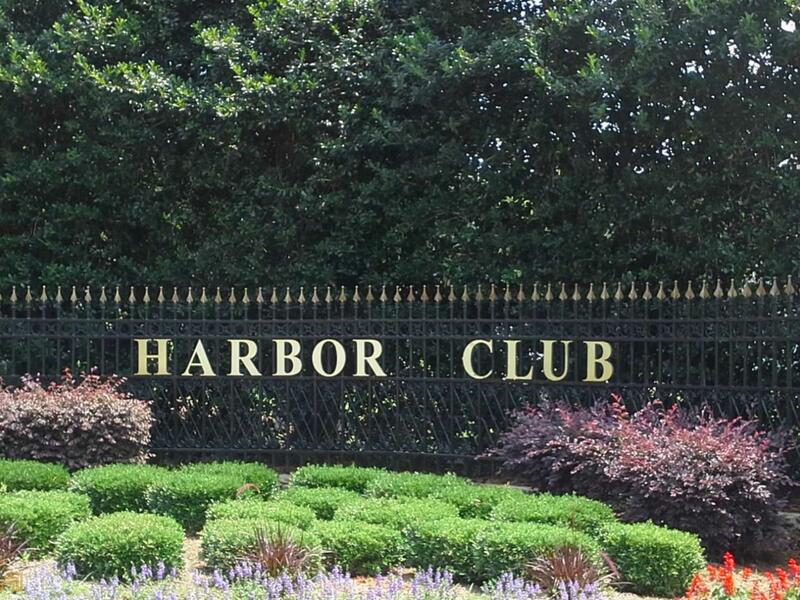 Enjoy all of the Harbor Club amenities, including clubhouse, pool, tennis, fitness center, golf and lake recreation in a development where beautiful homes abound. Lake Oconee living at its best. Come see it for yourself!